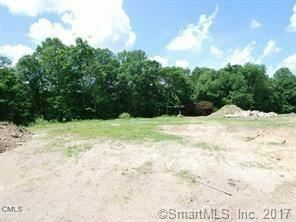 19 Fullin Lane, Wilton, CT Residential Lots Property Listing | Realty Seven, Inc. Terrific oversized lot at the end of a cul-de-sac. With 3.65 acres, this spacious lot includes a pond and abuts open space. $9,859 would be your approximate monthly principal and interest payment.